Enjoy a meal at the restaurant, or stay in and take advantage of the hotel's room service (during limited hours). Mingle with other guests at the complimentary reception, held daily. Cooked-to-order breakfasts are available daily from 7 AM to noon for a fee. Featured amenities include complimentary wired Internet access, a business center, and dry cleaning/laundry services. Free self parking is available onsite. 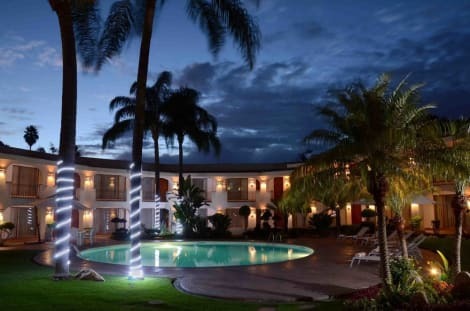 Located in the heart of Guadalajara, this modern hotel offers quick access to shopping and sightseeing. 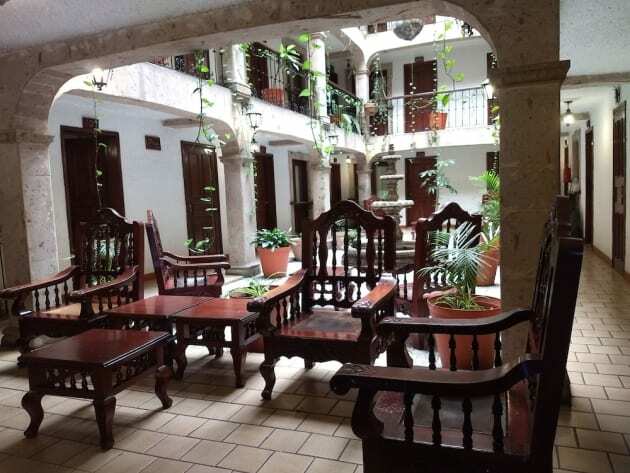 Hotel del Parque is just a 10-minute walk to the square and has an on-site restaurant. Each room at this property features contemporary décor, a cable TV and a telephone. They also come with a fan, while some include a comfortable love seat. 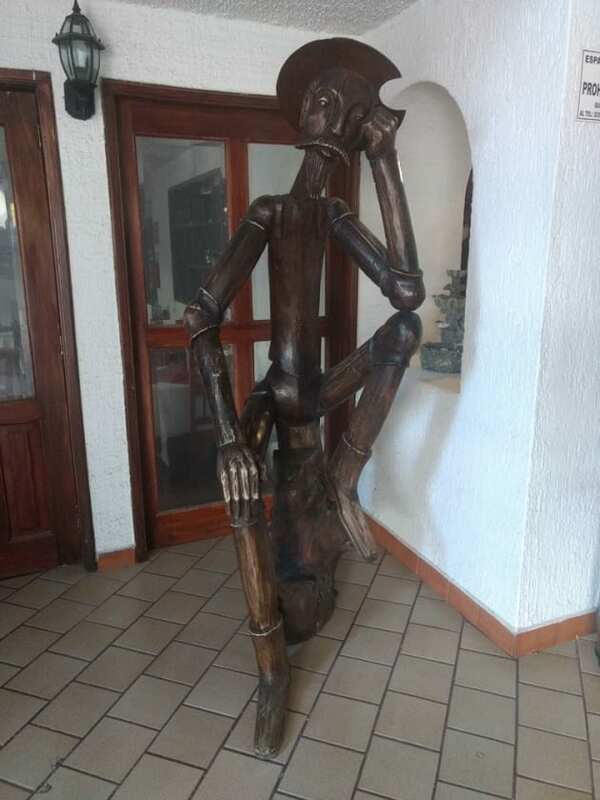 The hotel’s on-site restaurant serves international cuisine, and guests will find other dining options in the area, including a Mexican-style restaurant within 300 metres. Guadalajara’s beautiful, historic cathedral is a 10-minute walk away, while the Expo Guadalajara event space is 5 km away. There is a major shopping mall with a cinema 900 metres from Hotel del Parque. The city’s international airport is only 21 km away. Located in Zapopan (Zona Expo), Guadalajara Plaza Ejecutivo Lopez Mateos is within a 15-minute walk of Plaza del Sol and Expo Guadalajara. 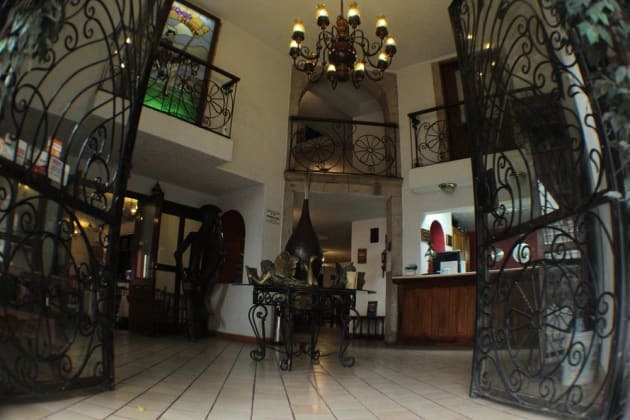 This hotel is 6.2 mi (10 km) from Basilica de Zapopan and 2.1 mi (3.3 km) from La Minerva. 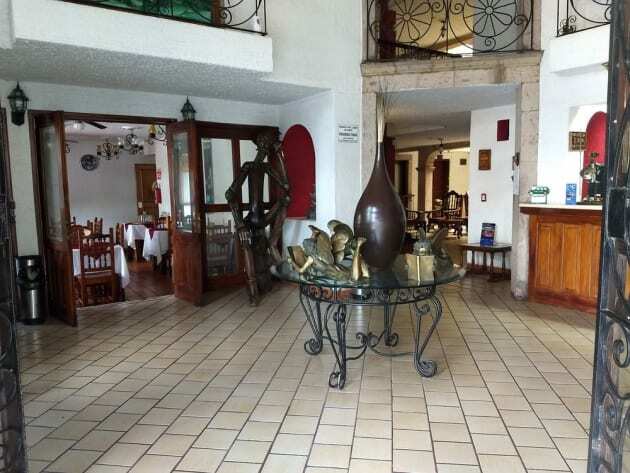 Enjoy a satisfying meal at Los Colibries serving guests of La Mansión del Sol. A complimentary full breakfast is served daily from 7 AM to 11 AM.